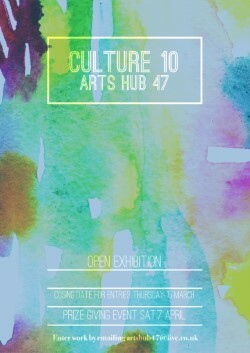 This years Open Exhibition was based on the 10th anniversary of Capital of Culture in 2008. ​Congratulations Alison Little who won the main prize. 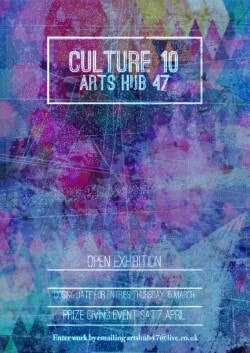 ​Calling all local crafters, artists and designers to participate in our next Open Exhibition. This group exhibition will explore the theme of ‘Culture’, celebrating the anniversary of Liverpool being the only English European Capital of Culture and the prize giving event will take place on Saturday 7th April, all welcome. If you have artwork which you feel will suit this theme, please submit your entry (JPEG images and supporting documentation) to: artshub47@live.co.uk to be considered. All entries must be submitted by Thursday 15th March 2018.